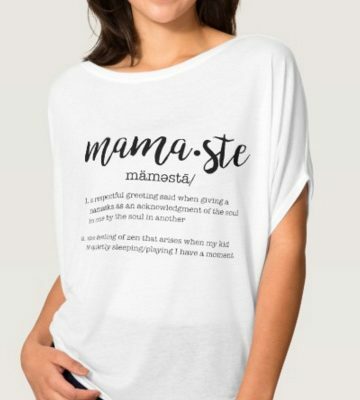 Who doesn’t love being auntie? 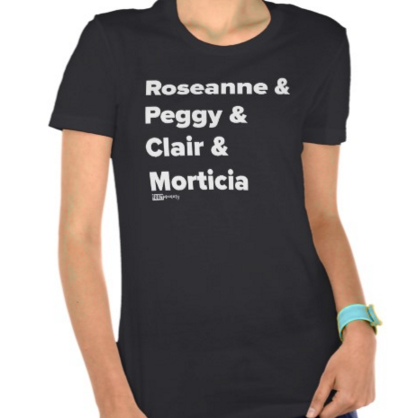 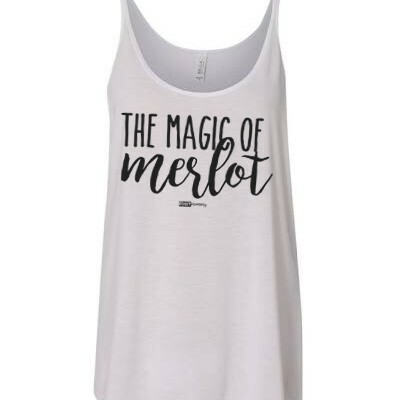 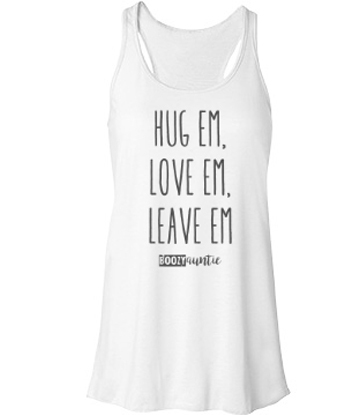 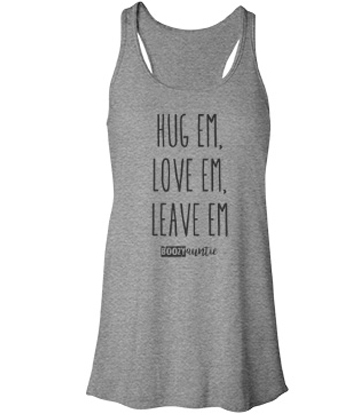 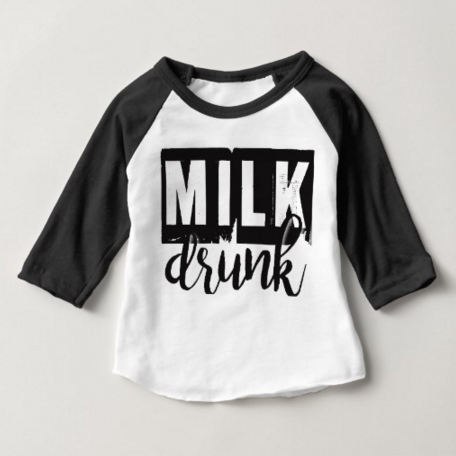 Show ’em how much you love em with this Boozy Auntie Tank Top. 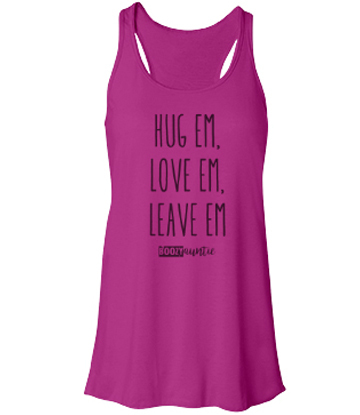 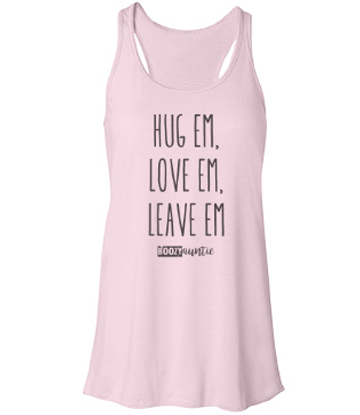 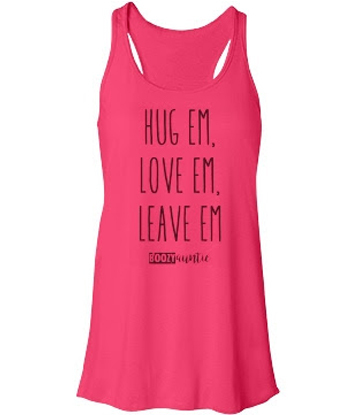 A supersoft and comfy racerback tank you’ll love wearing again and again!